The most important thing is you must have internet banking facility otherwise you are unable do this process. Every Indian should pay their service tax bill. If you are not paying your service tax bills then government will punish you. It will increase your service tax. According to your service it will depended your tax. Even if you are incoming increases then automatically your service tax will increase. These rules and regulations introduced by governments. So we Should follow them. If you do not have any idea about do not worry just follow below instructions then you will get to know about Online Service Tax Payment. We all know how important to pay service tax because it is a central government tax. When it come for service tax we have two options like one is monthly or Quarterly basis. Even there is a plenty for late payment. Now you have to fill the assesses codes which is issued by service tax department. It contain 15 digits. After finishing this process you will get your post address like your name, address, commission-ate code. 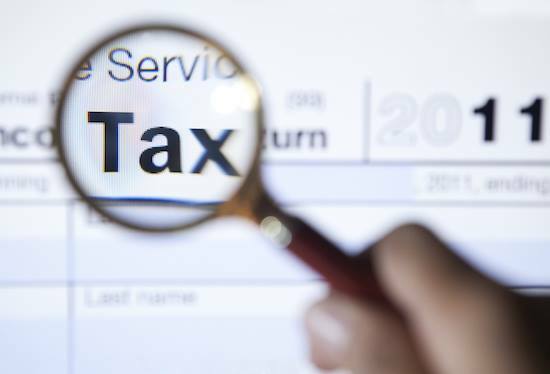 According to your assesses code it will displayed which type of service tax you have to pay. Choose the accounting codes for service tax. Now it will open to new webpage. Where you will find out the full information like which service tax you want to pay. Now you need to select particular bank name. Where you have a bank account. After submitting all details now you need to click on submit button. That’s it you have done the whole process. Now you will get the Challan number which is the proof of your service tax payment. You need to keep this identification number. Even you can find out your payment details and bank name. Find Information of Technology, Hollywood, Bollywood, Entertainment, Movie Reviews, Facts, Fun, Jokes, Images and More.